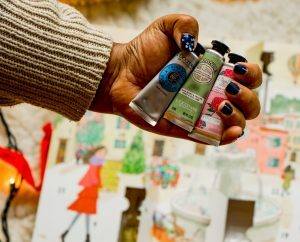 Stocking Stuffers Galore –L’Occitane Advent Calendars Make Great Gifts! Last Tuesday in Chicago I had the honor of hosting a very special event. 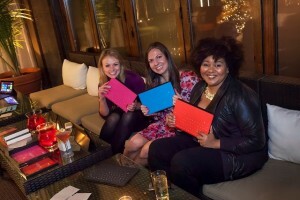 Microsoft debuted their new tablet device, the Microsoft Surface, and I was their official hostess for this incredible evening! 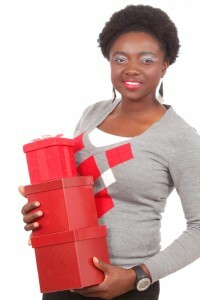 A handpicked and intimate group of Chicago tech, fashion and beauty influencers was chosen to come out for this very special event….